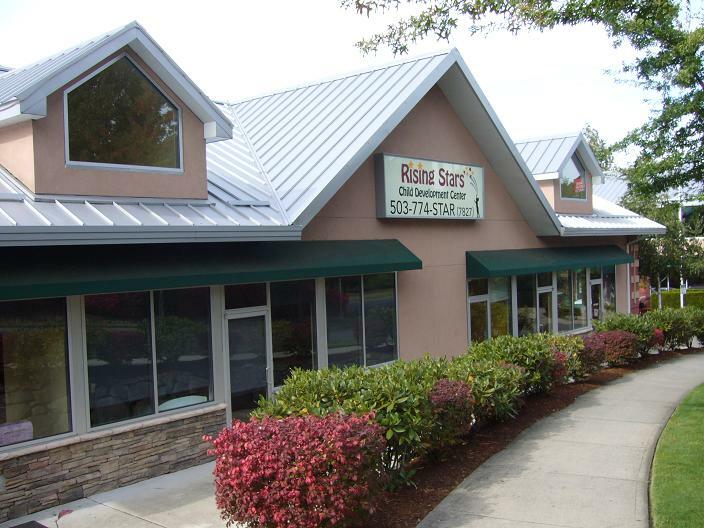 Rising Stars Child Development Center is a state licensed childcare facility conveniently located in the SE Portland / Happy Valley area. 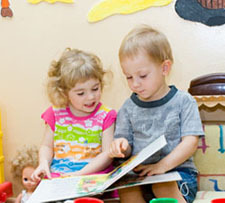 Our main focus is to provide a fun and interactive learning environment for your child. Our highly trained and qualified staff will help your child develop the skills for their social and emotional growth and development. 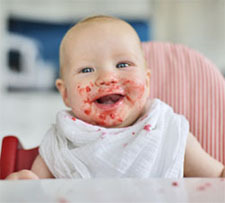 We have programs for infants, toddlers, and preschooler/pre-k, we offer flexible schedules to meet every families needs. 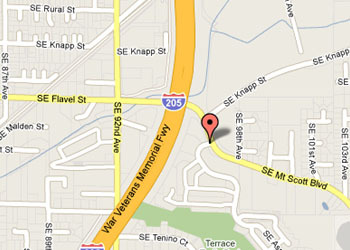 Call 503-774-STAR (7827) to schedule a tour or inquire about more details. Enroll today and watch your little star "SHINE"!